Vancouver police are recommending parents have a conversation with their children ahead of this weekend's massive 4/20 event. 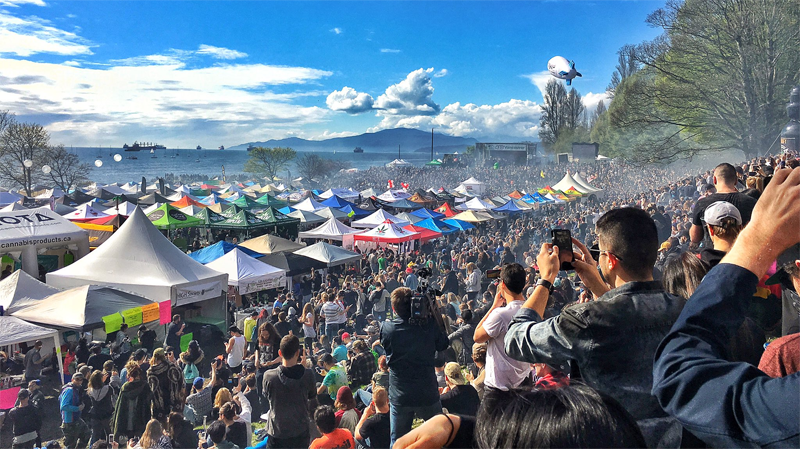 Authorities expect a lot of teenagers will be heading to the massive gathering at Sunset Beach on Saturday, and said parents should make sure their kids are aware of the "risks of attending a large, unsanctioned cannabis event." "With the warm weather, the long weekend, and the free concert, we recognize that this year's 4/20 event may be a big draw for teens," Sgt. Jason Robillard said in a statement. Cypress Hill is scheduled to perform at the event, despite concerns from the Vancouver park board that the show will draw an even bigger crowd than usual. The annual 4/20 event brings tens of thousands of people to the park over the course of the day. As usual, there will be a police presence at Sunset Beach. Robillard said their primary focus will be on ensuring public safety, but that they'll also be "paying special attention to vendors to ensure they are not selling to minors." Dozens of marijuana vendors line the event, selling pot, edibles, pipes and other paraphernalia. Police said vendors are encouraged to actively identify minors, and to post signs discouraging anyone from selling to youths. Even though marijuana is now legal Canada-wide, the minimum age to purchase, possess or use cannabis in B.C. is 19. Police also warned anyone thinking about getting stoned at 4/20 and then driving home that officers will be keeping an eye out for impaired drivers in the area. 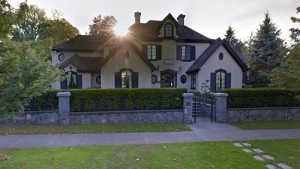 Members of the Vancouver Police Department's Gang Crime Unit will also be on scene and monitoring for known gang members or associates in the crowd.